Another slice of electronic music history spread across 4 of the most exhilirating and gloriously mashed-up tracks ever penned by Richard d James and thankfully available once again courtesy of the generous reissue department at the legendary R&S. 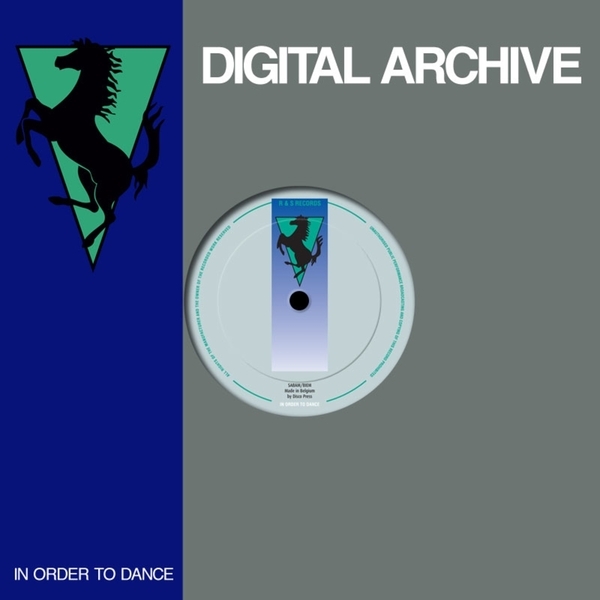 Originally released in 1992, what you get for your money is like a masterclass in peerless electronic construction that reads like a dream : Polynomial-C, Tamphex (Headphuq Mix), Phlange Phace and Dodeccaheedron. Sheesshh.....heavyweight!